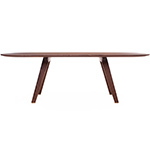 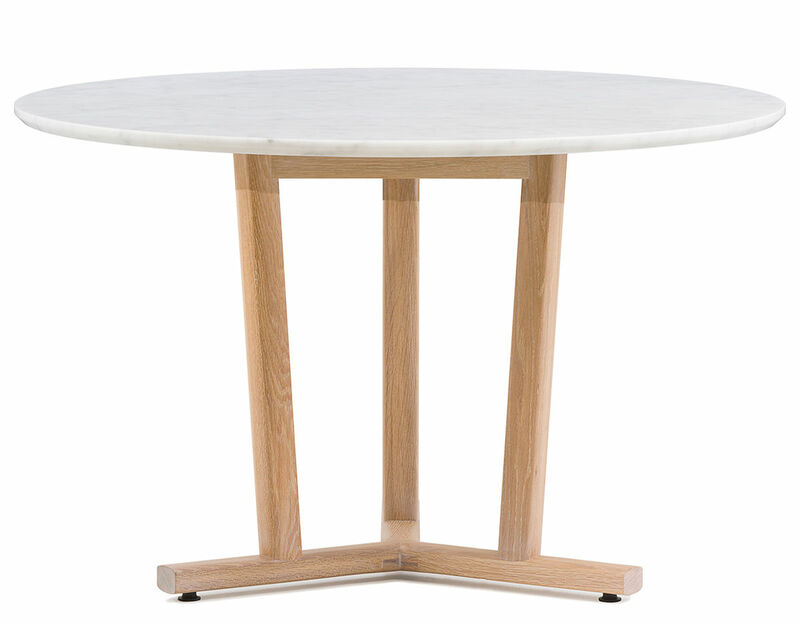 Shaker is a dining table inspired by the simple, honest and utilitarian approach of the movement after which it is named. 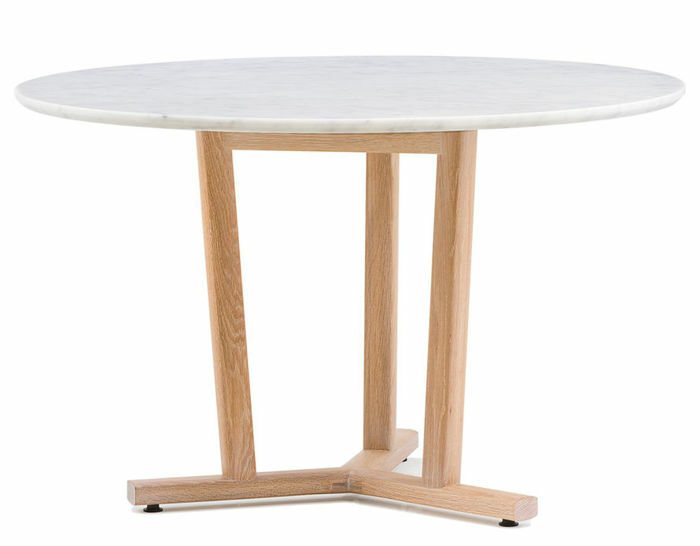 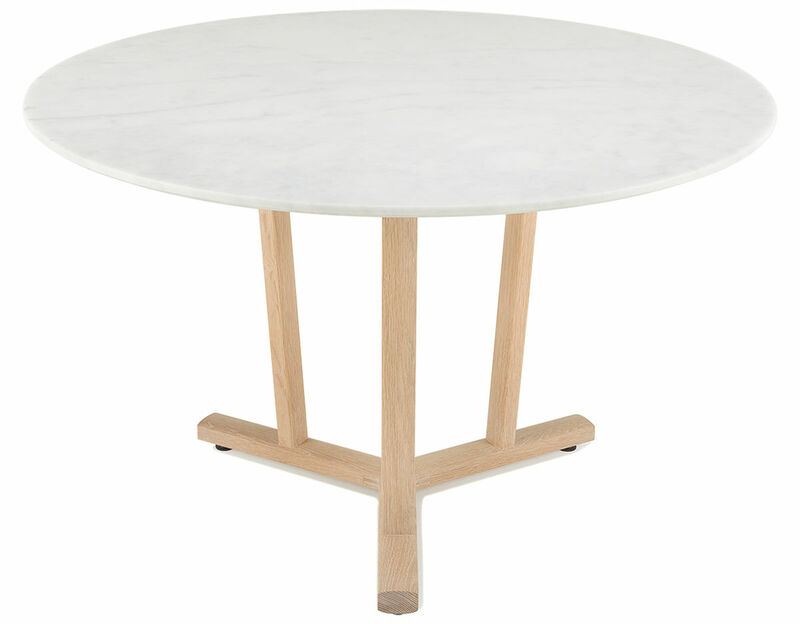 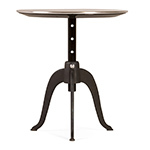 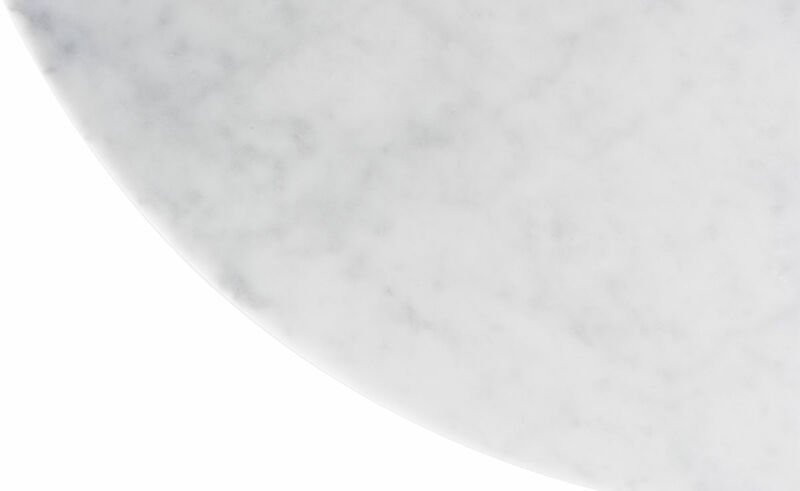 A round tabletop in solid wood or white Carrara marble rests upon a timber leg frame that recalls that of a refectory table. 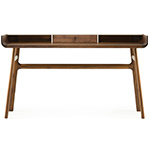 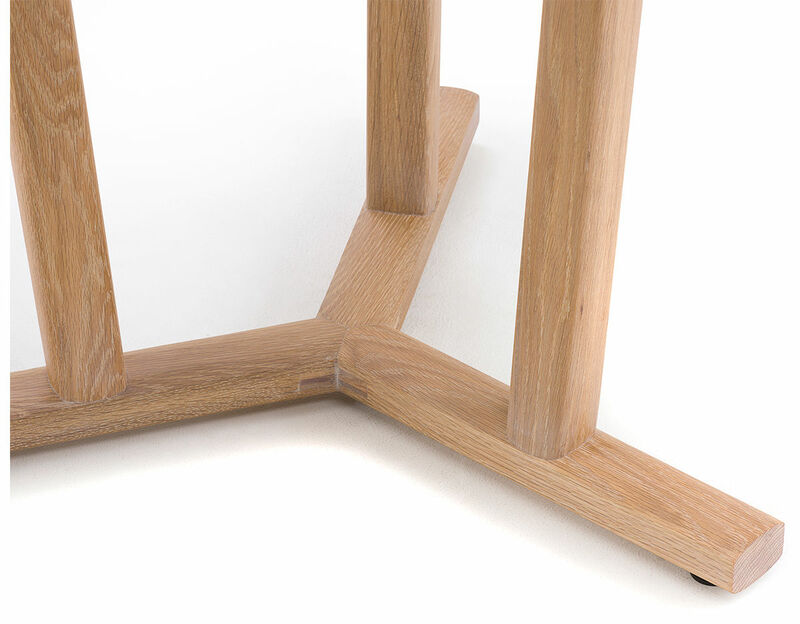 Designed by neri&hu and manufactured by De La Espada for the neri&hu brand. 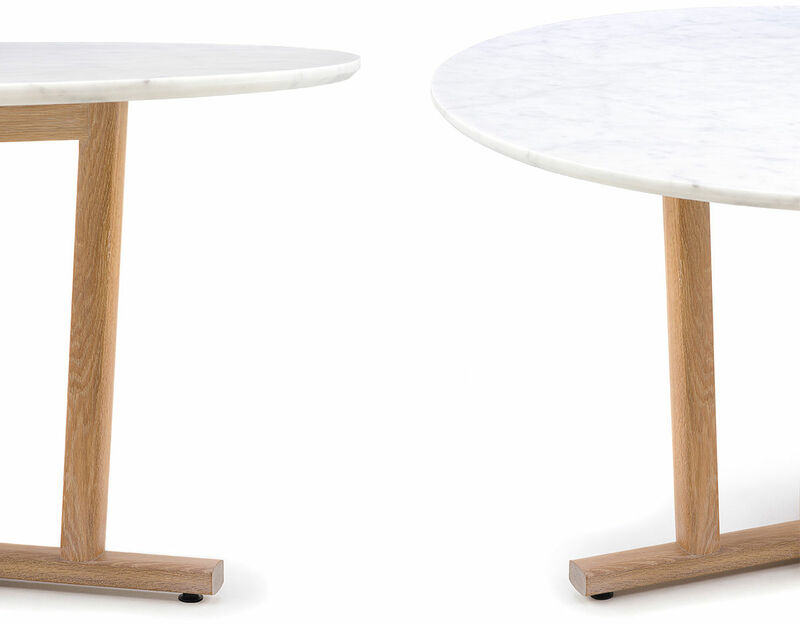 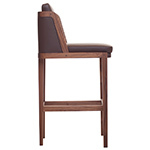 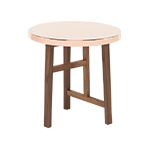 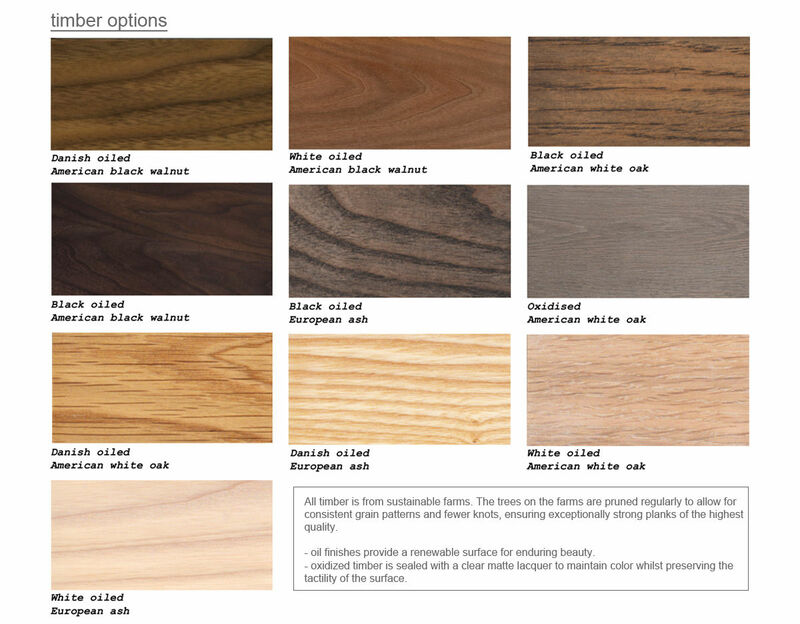 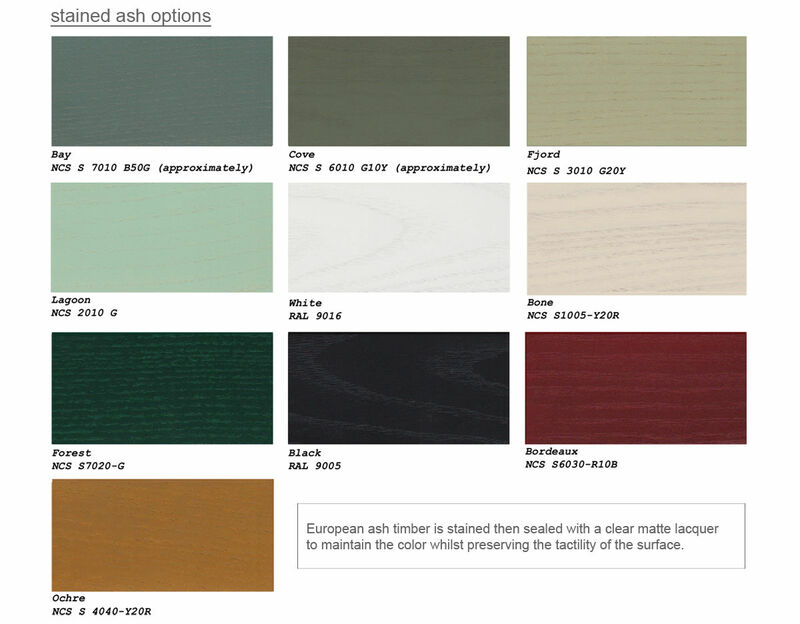 Available in American black walnut, American white oak, or European Ash in a range of finishes; with a tabletop in solid wood or white Carrara marble. 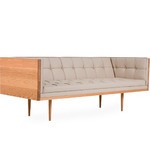 $3,560.00 + $295.00 curbside delivery in the continental U.S.